Company/Profession: I work with my husband in Business Management. We own and operate several businesses, all based in regional Western Australia. Including the On the Way Group of Roadhouses located in Kambalda, North Dandalup: Del Park Roadhouse and Cue Roadhouse. We specialise in delivering good old fashion country service with a smile, looking after the trucking industry and being the one-stop-shop for the local community. We also operate the Kambalda Hotel & Liquor Store and Albany Camera House. 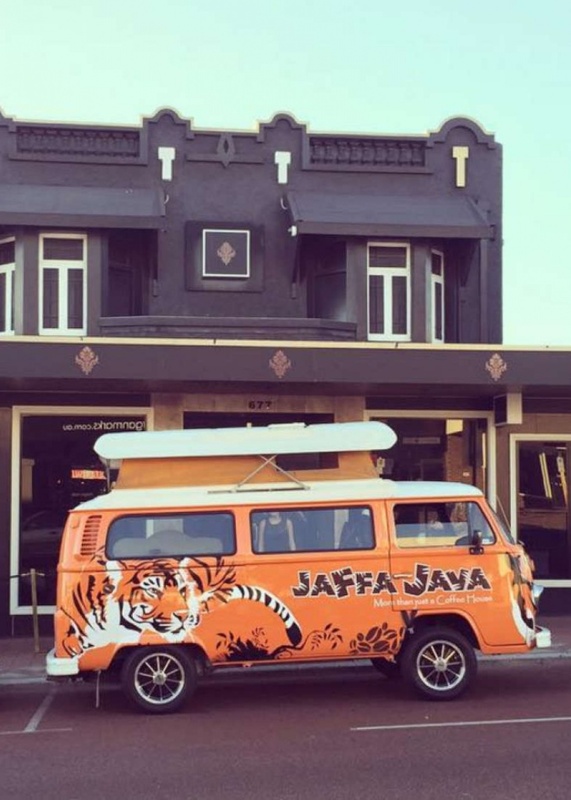 Finally, I am very passionate about our coffee brand Jaffa Java, which is roasted here in WA and is distributed to our roadhouses to ensure travellers are well fuelled when they’re on the way! Until recently my all-time favourite car was my beloved Mitsubishi Evolution IX… But now I have a new toy! What do you love about this car? 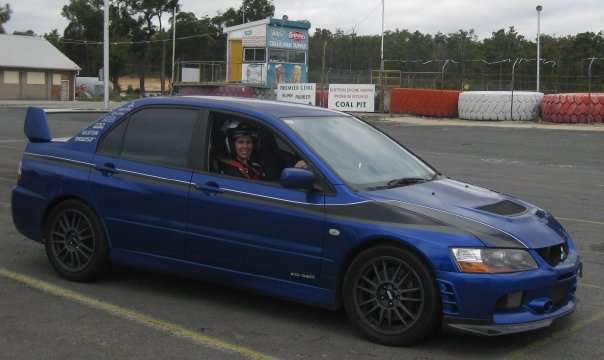 The Evo IX was the first car that I connected with and drove in anger…. around a track of course. It had a high performance turbo, 4WD, well balanced, nimble and could quite easily take it to the shop. But, most importantly super quick around corners! The love connection occurred when my husband entered me in to a Dutton Rally, which was a three day event that tested your low speed precision driving ability around witches hats and carparks, as well as hillclimbs and high speed track racing at Barballgallo and Collie Motorplex. It was safe to say I was hooked on competition driving from then on. What is your earliest memory related to driving or cars? I was luckily enough to grow up on a farm, so I have been driving since a very young age. My first memory of driving was in our farm ute, out in the middle of a paddock with the sheep feeder on the back. Dad would put it in first, jump out to feed the sheep and I would stand on the seat and steer, I wouldn’t have been much older than four years old. What make, model and year vehicle do you drive today? 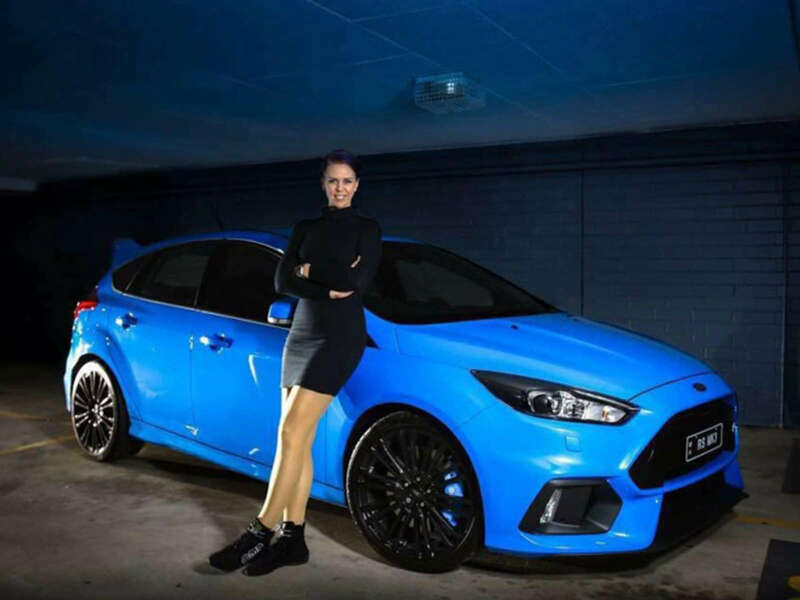 We have just received our new car Ford Focus RS, in the Ken Block inspired colour of Nitros Blue. The Focus RS is super fun to drive, reminding me a lot of the Mitsubishi Evolution IX we had previously, Turbo and 4WD. But the best thing is the different drive modes that Ford Introduced into the model. Standard Mode for going to do the shopping, Sports Mode for getting to that hair appointment a little quicker, Race Track well obviously for the race track and the controversial Drift Mode. I’m so excited with my new toy, that I wouldn’t want to trade it in just yet. My favourite destination to drive is Tasmania. 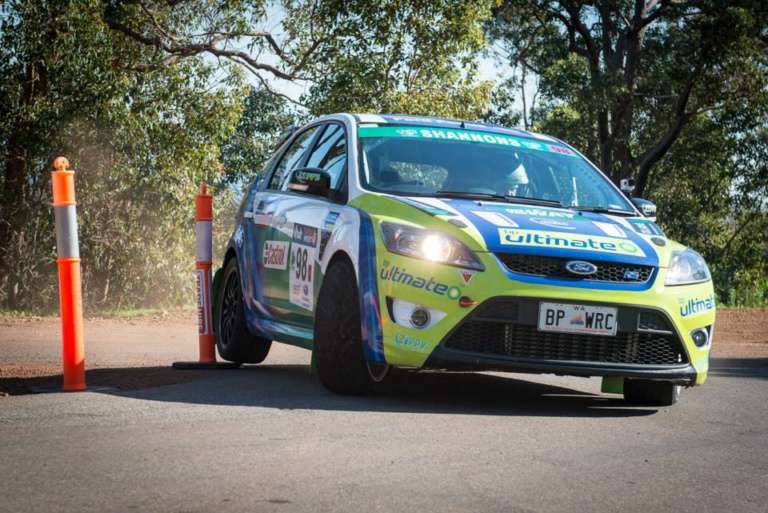 I’ve been lucky enough to complete next to my husband as a navigator for three Targa Tasmania Rally events. The roads are so much fun in both wet and dry conditions. When I was younger I always told my mum and dad that I wanted a red sports car with pop up head lights, so I fell in love with the 1990 Nissan NSX. 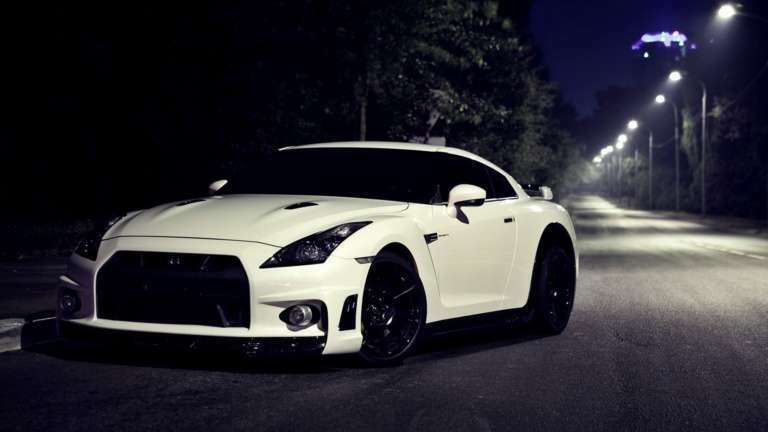 Now, I would LOVE to have a Nissan GTR in my garage. Rudimental – Waiting all Night, or any of Rudimental tracks are great driving songs!